Falconer’s Flight™ is an exclusive proprietary hop blend created by Hop Union to honor and support the legacy of Northwest brewing legend, Glen Hay Falconer, who passed in 2002. 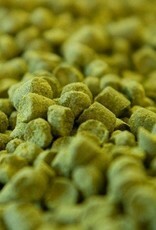 The blend is comprised of many of the Northwest’s most unique hop varieties, including Citra™, Simcoe®, and Sorachi Ace along with experimental hops and numerous other NW varieties. Perfect for any Northwest-style IPA. 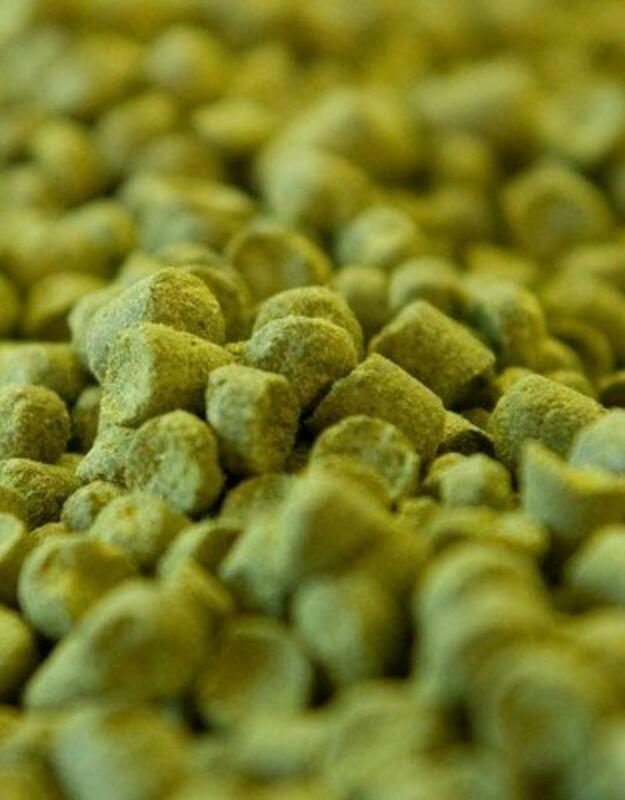 Each hop has been hand selected for its superior aromatic qualities, imparting distinct tropical, citrus, floral, lemon and grapefruit tones. A portion of the proceeds go to support the Falconer Foundation, which supports brewers and brewing. Approximate Alpha Acid 10.5%.